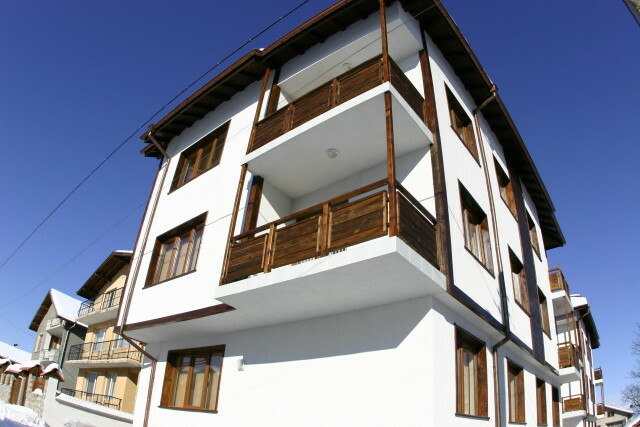 Location - 15 min walking distance from the Gondola lift station and 5 min to the centre of Bansko, close to restaurants, bars and attractions. 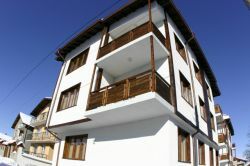 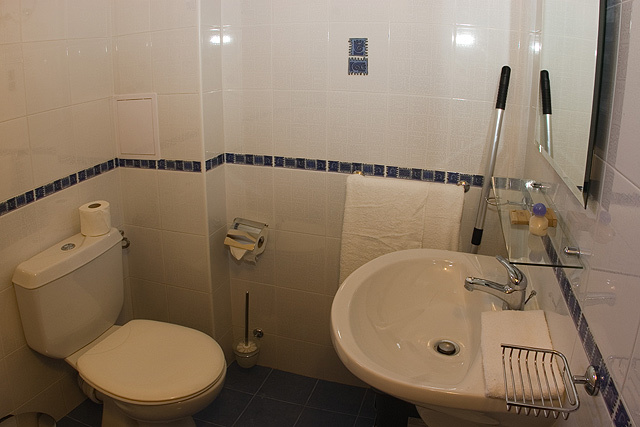 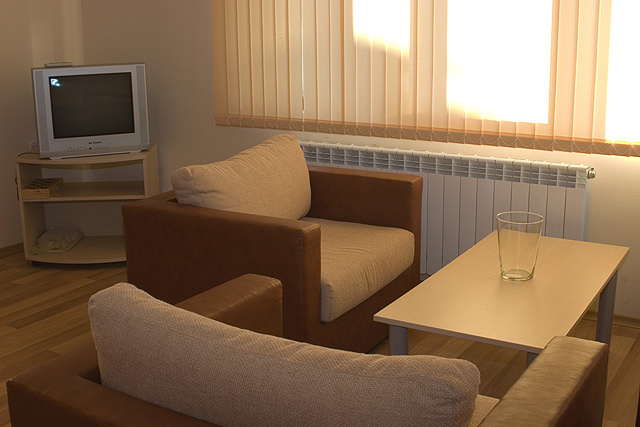 Hotel capacity - 18 one and two-bedroom apartments on self catering. 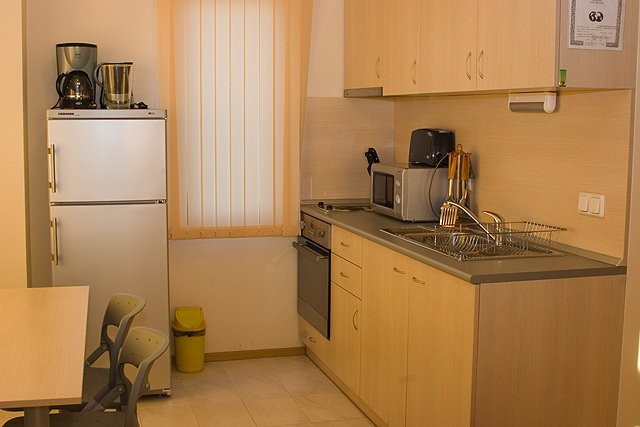 Meals are served in the restaurant of the located nearby Aparthotel Mountview Lodge.